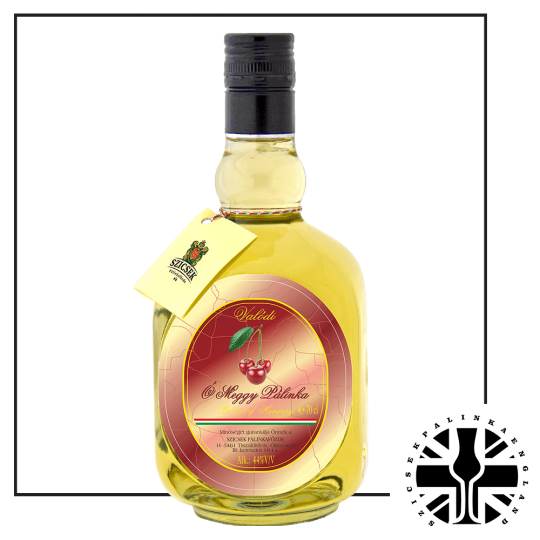 3 Years Old Palinka by Szicsek Distillery: A truly one-of-a-kind spirit! 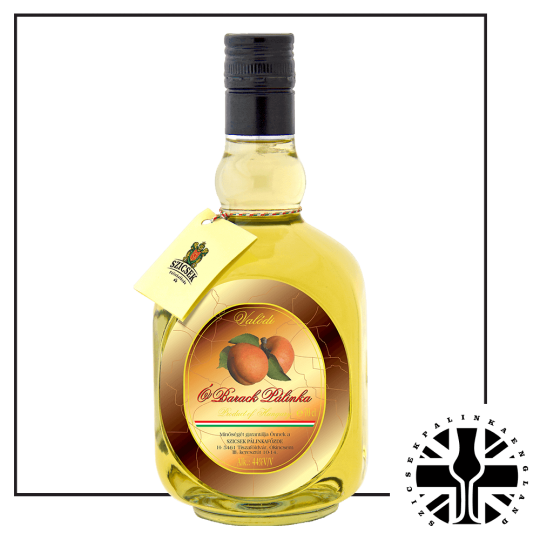 This is one of the leading product ranges of the Szicsek Palinka Distillery. This Palinka is solely made from 100% fruit, the Szicsek Palinka family still use the traditional distillation and fermentation methods which were derived over 200 years ago. These products are aged at least 3 years in Oak barrels before bottling. These are the sorts perfectionists drink. We recommend the Szicsek’s 3 Years Old Palinka for light meals or dessert and cocktails.